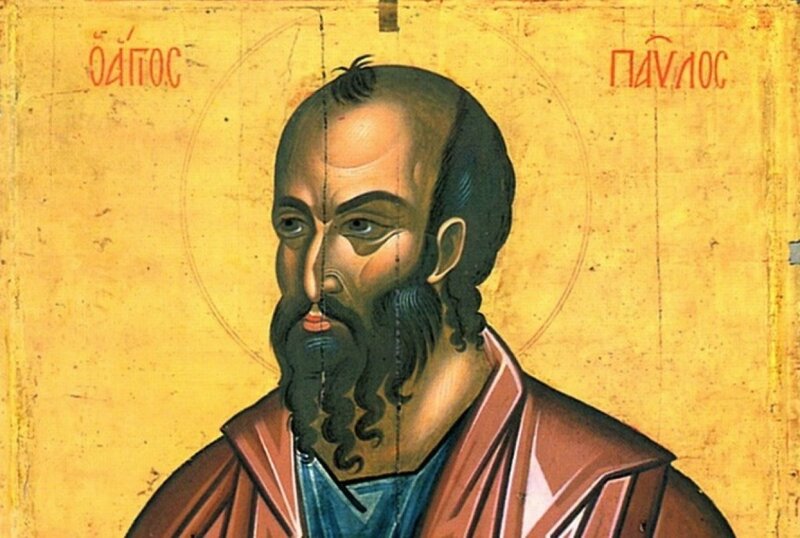 Saint Paul, the messenger of the son of God began its journey in the countries surrounding the Aegean Sea with the only support of his unshakable faith and the willing to transmit as much as possible the message of God. He came to Greece, the cradle of Europe and is the founder of the first Christian communities and churches in Europe. Saint Paul was present throughout all Greece. He arrived through the port of Kavala (Philippi, Neapolis) where he built the first church, he stayed in Veria (also called Berea) whose inhabitants were the early Christians of the empire. We found him in Piraeus, Athens, Corinth in the Peloponnese where Saint Paul lived one year and a half, and on the island of Patmos. Following in his footsteps in Greece, the visitor finds the roots of the Christian religion and travel back in time to discover the brilliant ancien Greek civilization. a customized tour of your choice.